Check some typical use cases, where issue trackers synchronization makes sense. Need help? We're here to help! Contact support. 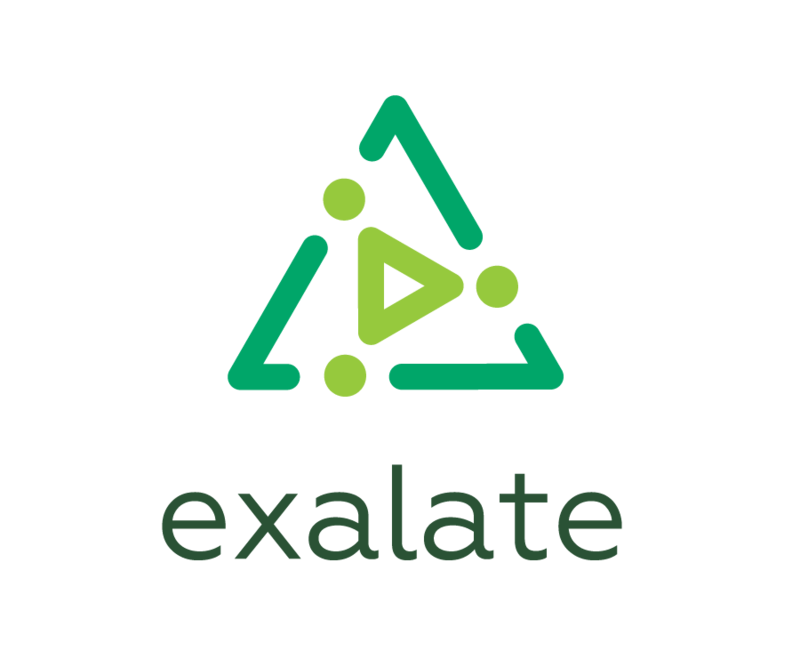 Donwload the Exalate add-on from the marketplace.